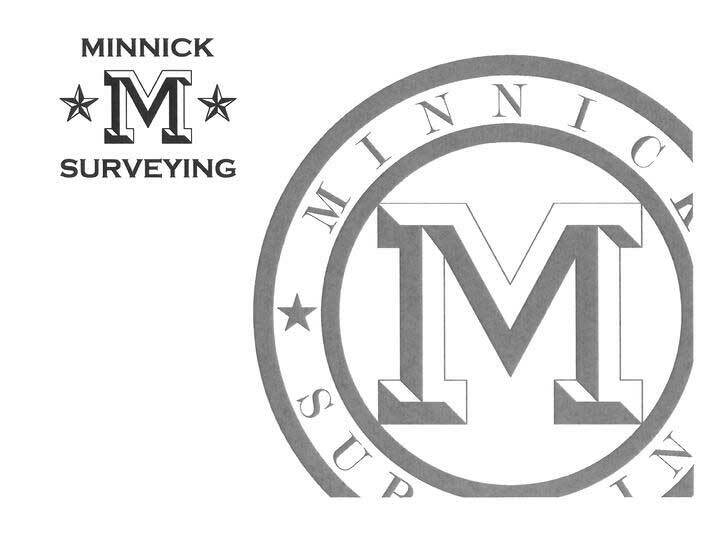 At Minnick Surveying we meet and/or exceed the current Missouri minimum standards for property boundary surveys. Minnick Surveying employs the latest technologies to ensure all Boundary Surveys are completed quickly, accurately and at the lowest possible cost. Our extensive experience and qualified staff give you the confidence you need to buy, build or just define your property. Every boundary survey is completed with a full color drawing to better differentiate between the features. 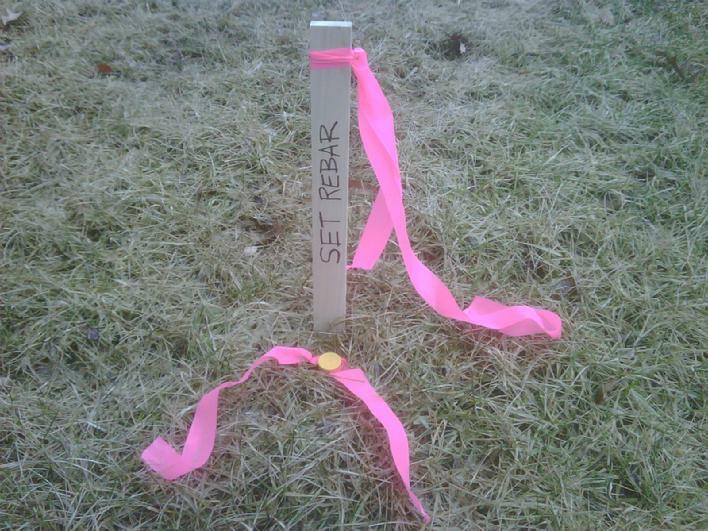 Property corners will be located and verified or reset. The improvements on the property will be located and encroachments onto or from the subject property will be determined. This survey can be used by the property owner for the construction of a fence or other improvement. 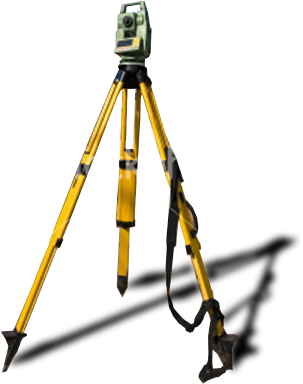 Contact us for a quote on all your Boundary Survey needs. • Quotes provided the same day as needed. • Online Ordering, Tracking and Retrieval of Reports through Minnick Surveying´s STARS software. • Responsive service and turnaround times. • Every Boundary Survey is completed in full Color to differentiate between the features. • Color Photo of property. Click Below to see a sample Boundary Survey.